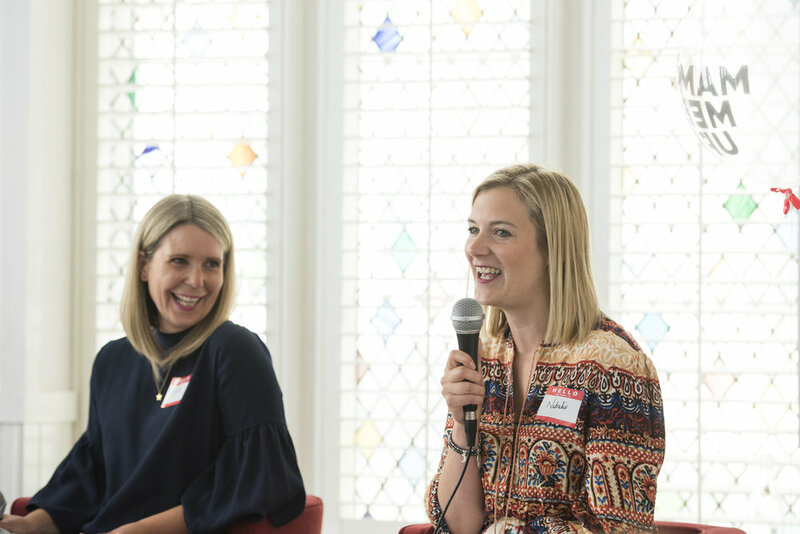 We are sisters, Laura and Natalie and together we host inspiring live events that connect people (women, mums, families, big brands, small businesses) in real life! Since 2016 we have organised over 50 meet ups, supper clubs and family parties across Kent, Sussex, Surrey and London. We've also had the pleasure of working closely with some great brands that we truly believe in; organising events and influencer campaigns that share their stories with a family-focused audience. As well as organising amazing events and building the Mum's the Word community, we are also very proud Mums; Laura is Mum to Noah (10) and Florence (7) and Natalie is Mum to Teddy (6) and Ray (3).